LOCATION : France. 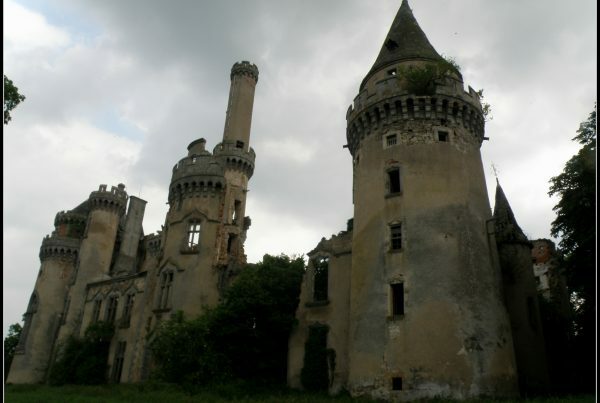 ABANDONED PLACE : Castle. EXPLORATION : History and tales. LOCATION : France. 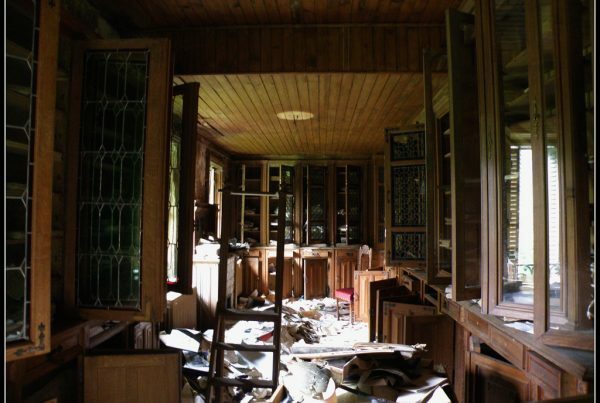 ABANDONED PLACE : Villa. EXPLORATION : History and tales. LOCATION : France. 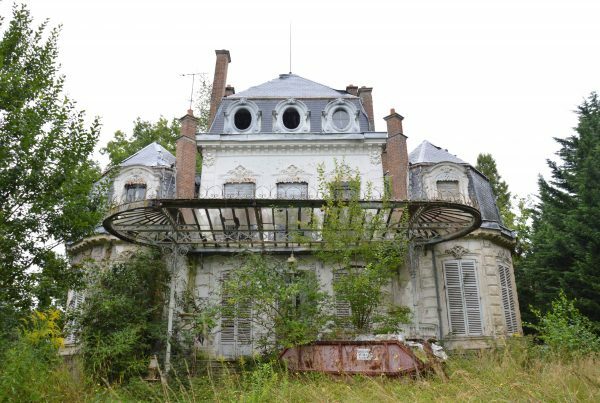 ABANDONED PLACE : Villa. EXPLORATION : Emotional Impact. LOCATION : France. 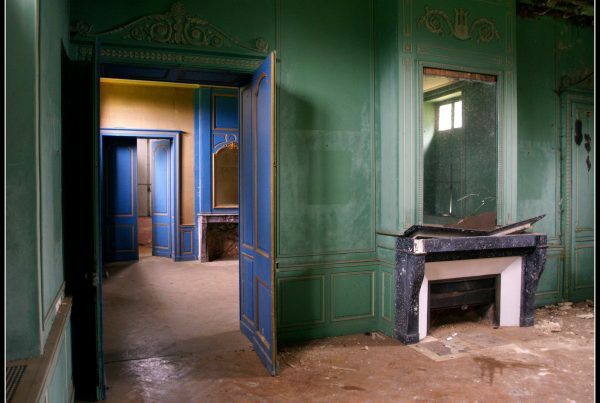 ABANDONED PLACE : Noble Palace. EXPLORATION : History and tales.